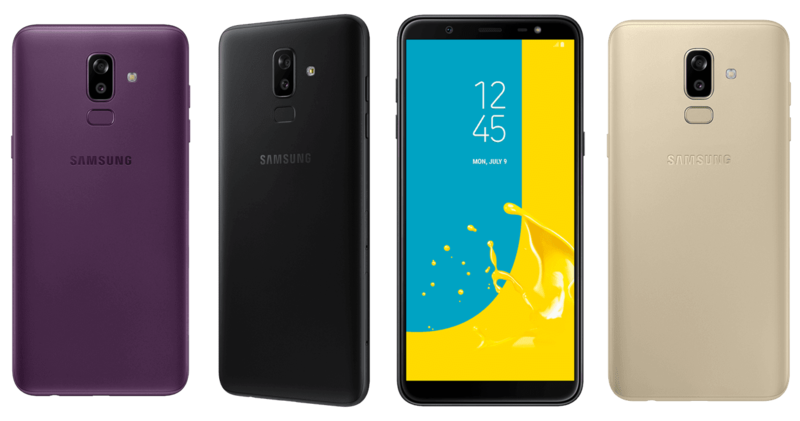 Home Promos samsung Get the Galaxy J8 now and capture life’s important moments perfectly! Get the Galaxy J8 now and capture life’s important moments perfectly! The SAMSUNG Galaxy J8, the perfect companion for life’s picture-perfect moments, hits stores nationwide today. Built to capture vibrant photos, the Galaxy J8 features a Professional Dual Camera. The 16MP F1.7 + 5MP F1.9 camera allows one to zone in on what matters with Live Focus. The feature enables background blur adjustment to create an artistic bokeh effect and make intended subjects stand out. The Great Night Camera carries an F1.7 lens aperture, producing breathtaking and vivid shots even under low-light conditions. The Galaxy J8’s 16MP F1.9 Front Camera snaps gorgeous selfies, smartly highlighting one’s best features. With the Galaxy J8’s long-lasting 3,500 mAh battery, take photos all day without worrying about running out of power. View moments in high resolution through the Galaxy J8’s premium 6.0” Super AMOLED Infinity Display. The expansive screen, complemented by a smooth and seamless body, lets users browse photos and videos in premium and immersive quality. Available in black, purple, and gold variants, the Galaxy J8 also provides access to exclusive benefits via the Samsung Members app, anti-theft function through Find my Mobile, and quick emergency access via the Samsung 321 app.